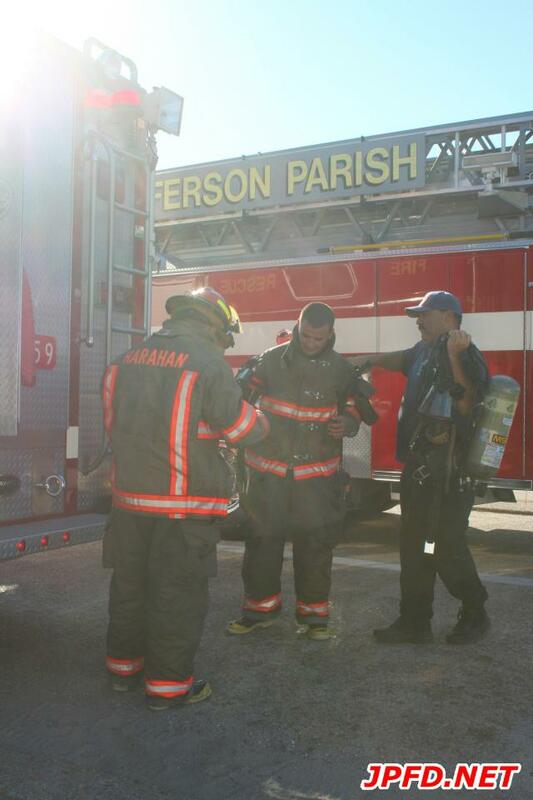 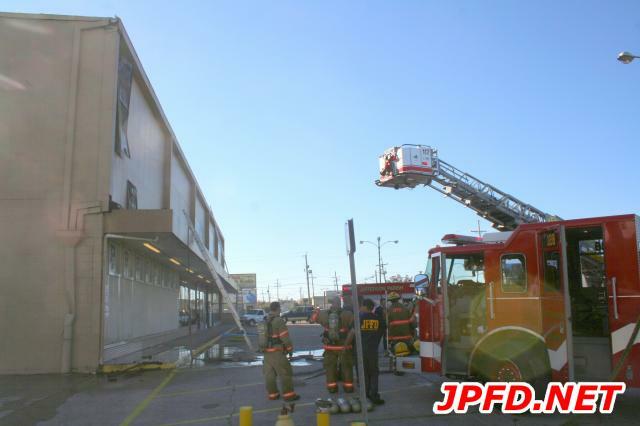 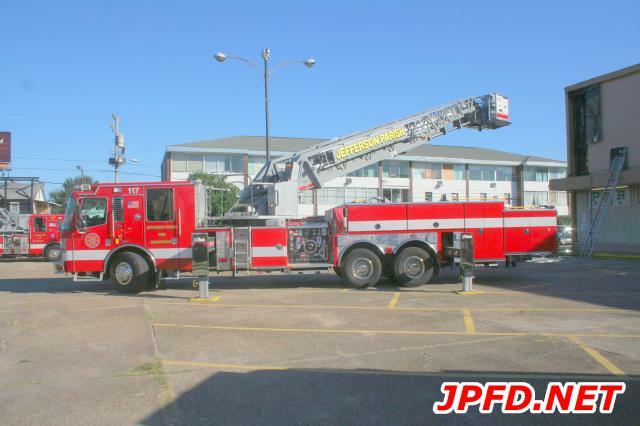 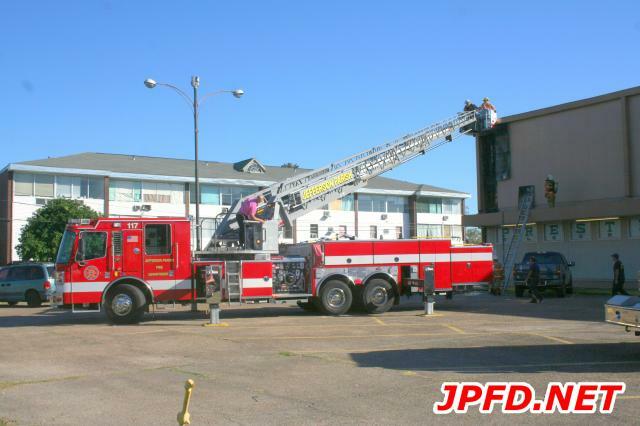 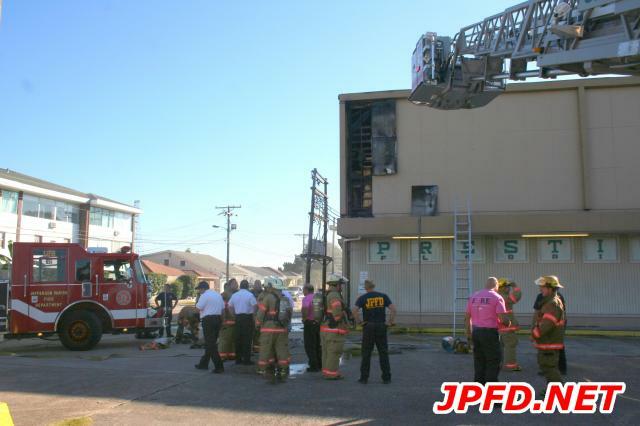 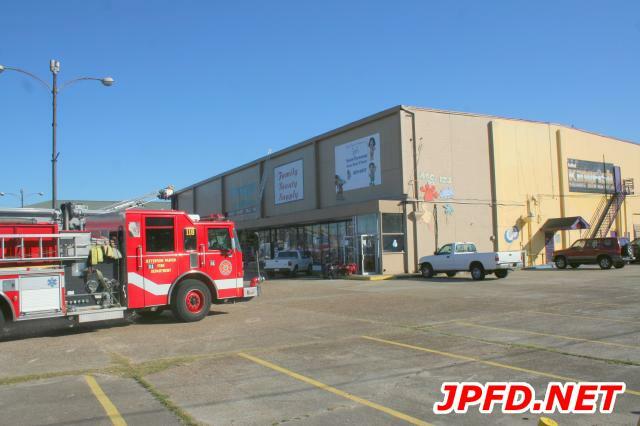 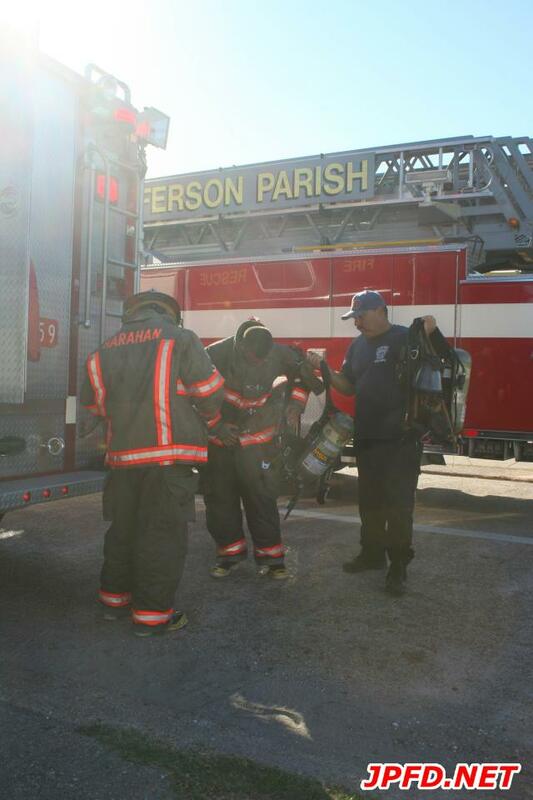 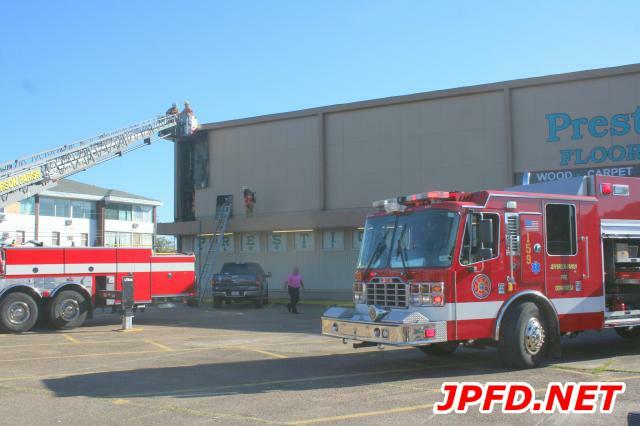 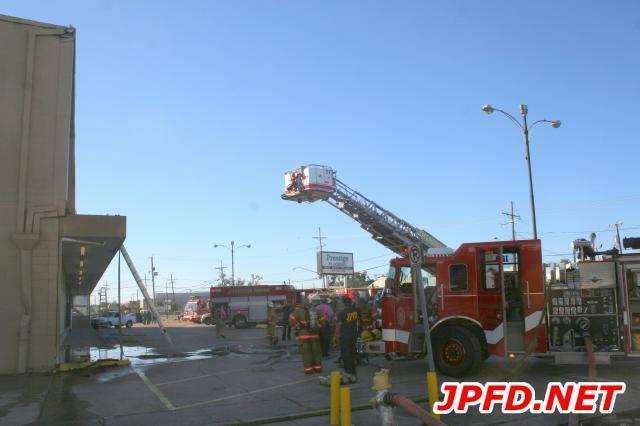 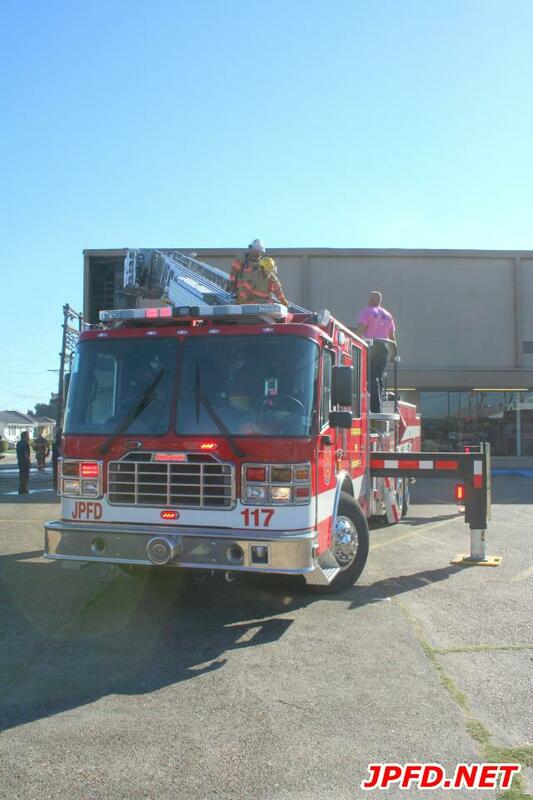 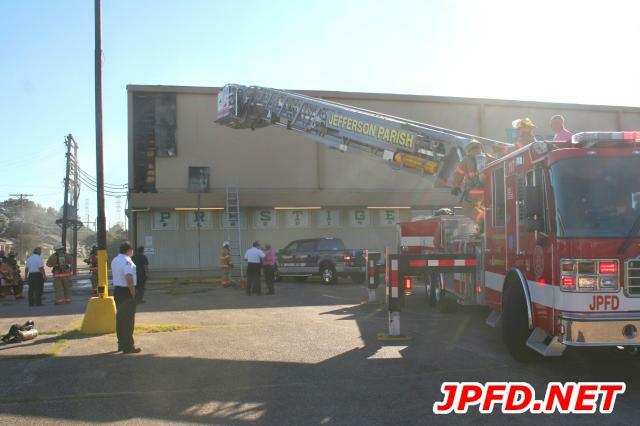 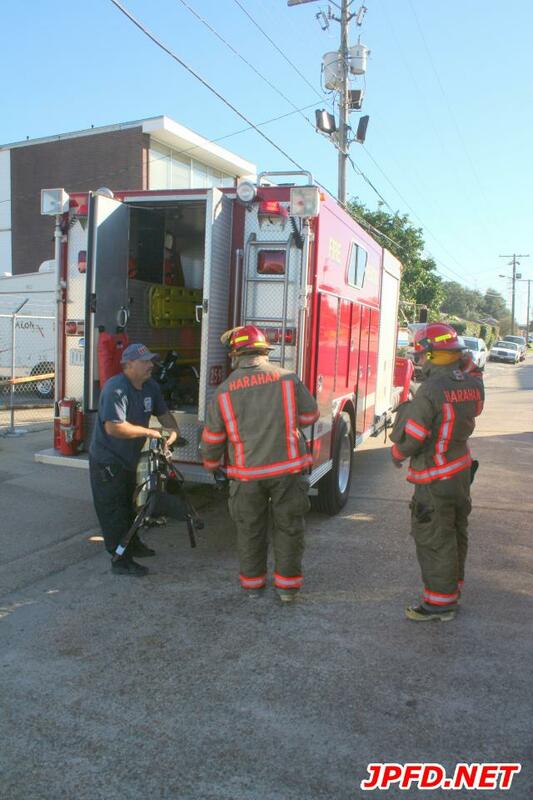 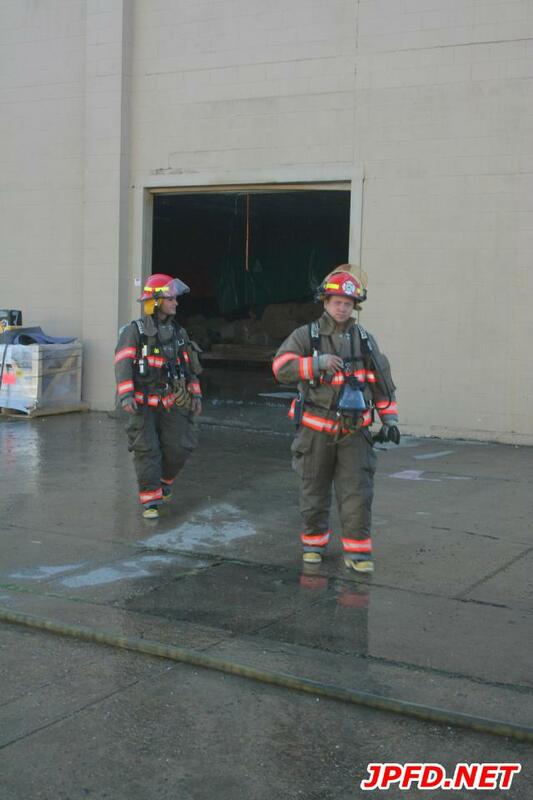 Shortly after 5pm firefighters were dispatched to Prestige Flooring in the S curve of Jefferson Highway. 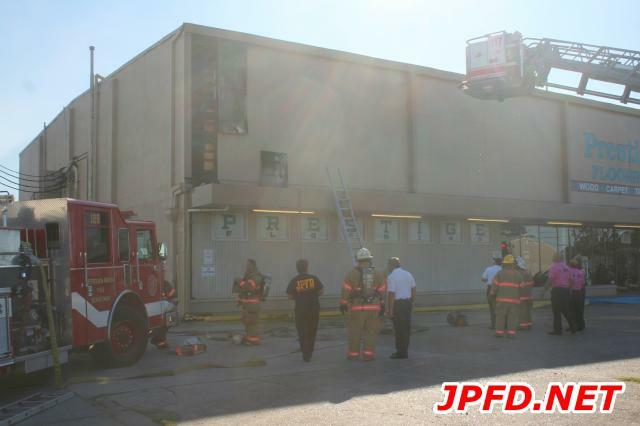 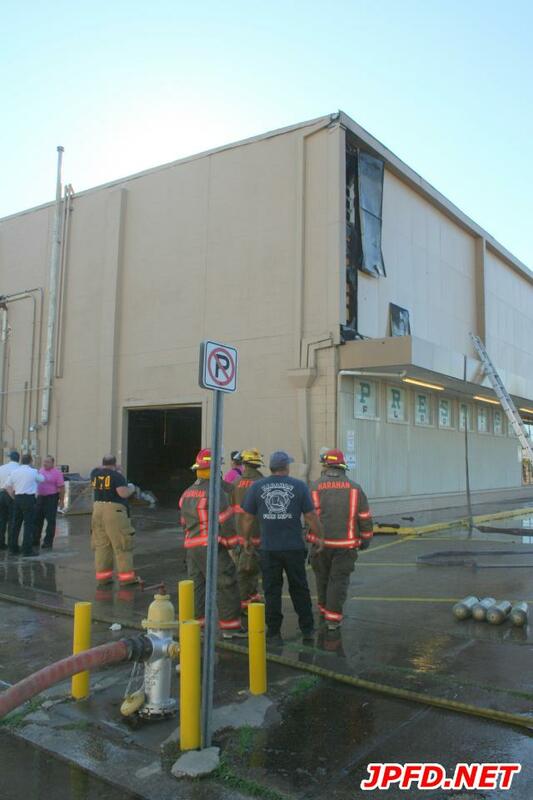 Firefighters encountered fire in the walls and struck a 2nd Alarm. 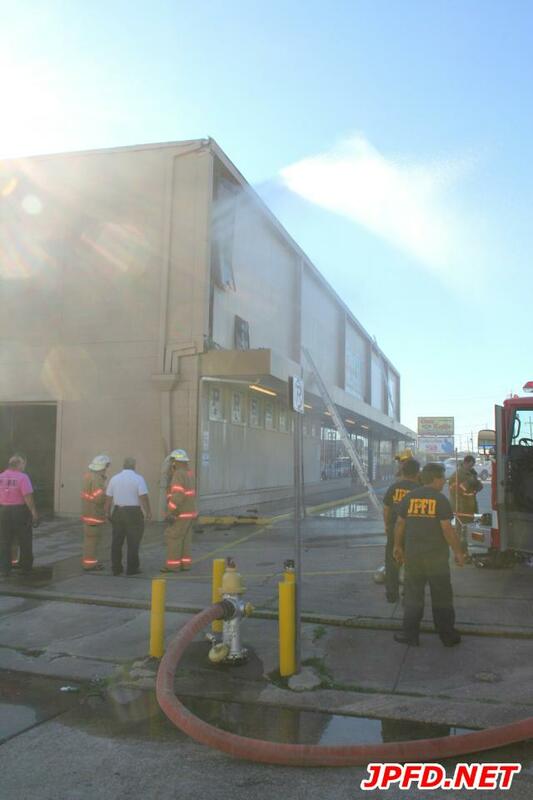 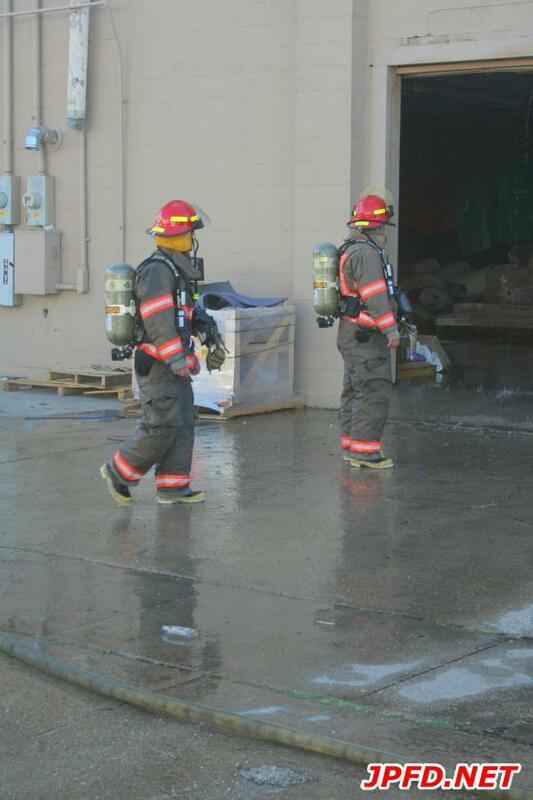 The fire was contained to the area of origin.